NFPA´s International Operations Department works to develop and increase global awareness of NFPA, its mission and expertise by promoting worldwide use of NFPA’s technical and educational information. Our international offices, covering the Asia/Pacific region, Europe and Latin America, work to advance the use and adoption of NFPA codes and standards throughout their territories. International staff work closely with government and industry officials, develop and host educational programs, and represent NFPA at seminars and conferences with the aim to improve fire, building and life safety around the world.  NFPA offers its international members access to the latest fire, building, electrical, and life safety codes and standards. A number of NFPA codes are translated into different languages. NFPA maintains a large presence in Latin America, having established NFPA Chapters in Argentina, Colombia, the Dominican Republic, Mexico, Puerto Rico and Venezuela and offers training seminars in Spanish throughout the region. Additionally, NFPA’s International Operations publishes the NFPA Journal Latinoamericano®, a bilingual fire and life safety magazine in Spanish and Portuguese. Productos y servicios de la NFPA, la autoridad en seguridad contra incendios, eléctrica y de construcción. La fuente # 1 de información sobre seguridad contra incendios, seguridad y vida en América Latina. Visitor information Information for international visitors. Code activity NFPA international outreach focuses on sharing its technical and educational information.